ABU DHABI, 6th May, 2018 (WAM) -- The UAE Ministry of Foreign Affairs and International Cooperation has expressed surprise over the statement issued in the name of Yemeni Prime Minister Ahmed bin Dagher and published on his official social media account where he is attacking the UAE in a manner that goes counter to reason and realities on ground and does not do justice to the monumental efforts the UAE is making within the Saudi-led Arab Coalition in support of Yemen, and its stability and security. MoFAIC denounces the inclusion of the issue of sovereignty in a way that does not have anything to do with the present crisis-ridden situation, especially under the current circumstances. The Ministry said the UAE is fully aware of the role played by Muslim Brotherhood in instigating such malignant media campaigns against the UAE, and its integral role within the Arab Coalition in establishing peace and security and restoring legitimacy to Yemen. Such heinous campaigns led by Muslim Brotherhood and which relates to Socotra island fits within long and repeated scenarios to distort the image of the UAE and its effective contribution to the Arab Coalition efforts against the coup perpetrators led by Houthi militias. Within this context, the UAE is playing a balanced role in the Yemeni Socotra Island to establish peace and stability and support developmental projects for the Island’s residents, said the ministry citing in this concern the Yemeni Prime Minister’s opening of some of these projects. The statement said the UAE military presence in all liberated Yemeni governorates, including Socotra, fits within the endeavours made by the Arab Coalition to support legitimacy in this critical juncture in the history of Yemen. The ministry emphasised that the UAE has no ambitions in sisterly Yemen or any part of it, and its steps in many Yemeni governorates come within the context of supporting Yemen's security and stability, as well as helping legitimacy and Yemeni people. 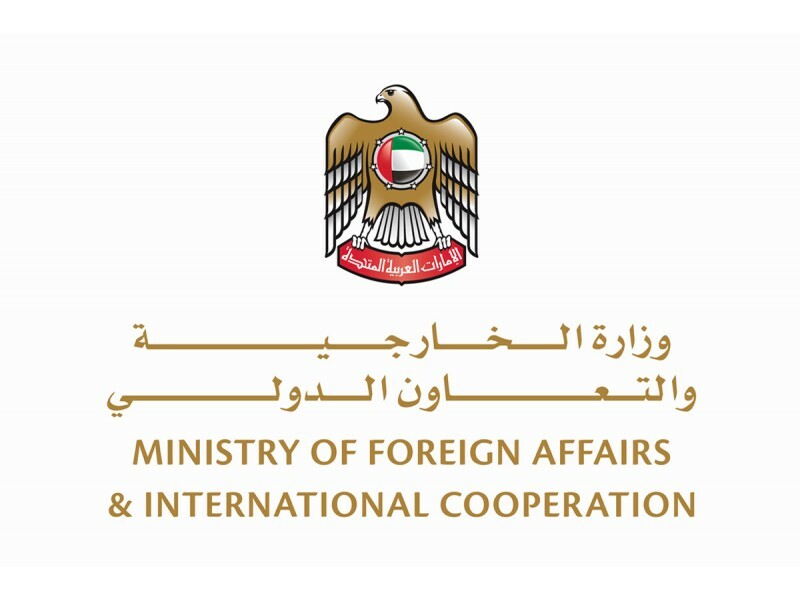 The UAE affirmed the need of concentration in this stage on confronting the Houthi danger, rather than distracting the Arab Coalition's efforts by triggering unrealistic side tensions that only serve the Houthis and avail them opportunities to pursue their coup and hijack Yemen and its capabilities.